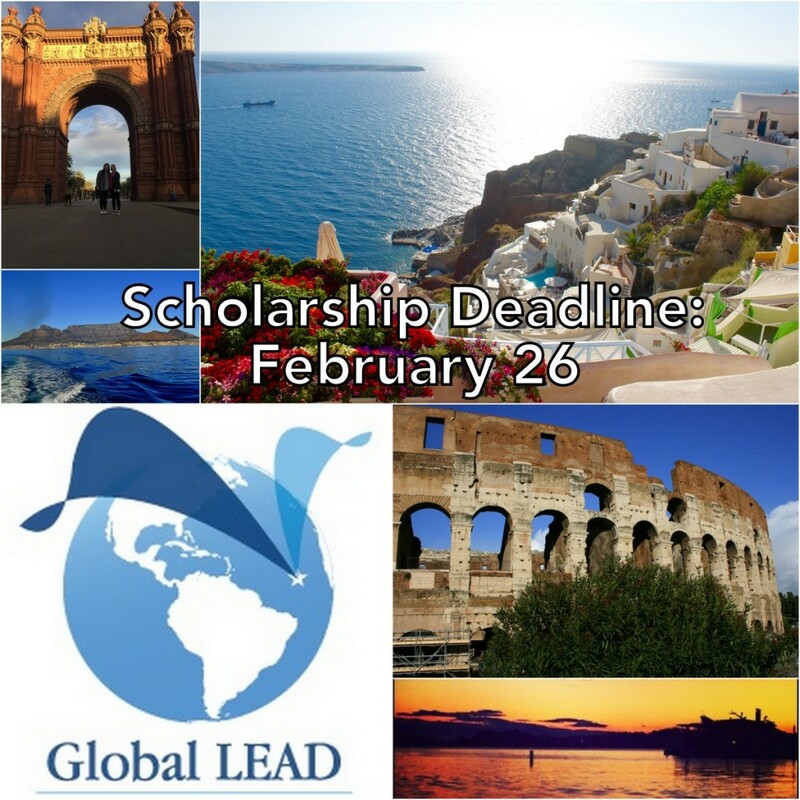 The deadline to apply for Global L.E.A.D. scholarships is fast approaching! These scholarships go to students who have shown excellence in leadership and service on their campus. Please fill out the essays on the application here and let us know why you are the most deserving candidate. All applications must be received by February 26, 2016! Our programs focus on these key areas. You will grow as a leader, serve the local community and experience incredible adventures on your trip abroad. Leadership: Learn from impactful leaders like Nelson Mandela, Desmond Tutu, Mother Teresa and Mahatma Ghandi and develop your own personal leadership style. Education: We believe that education occurs both inside and outside of the classroom. On a typical day, you may take a city tour, hear from a guest speaker or reflect on your personal impressions of a recent conversation. Adventure: Hiking, biking, rafting and bungee jumping are just the beginning! We visit incredible cities and we want you to be able experience all of the adrenaline adventures that you can handle! Diplomacy: Go beyond the typical tourist sights and make an impact on the local community with sustainable service projects.